Independence Is Upon Us! Will you fight to save the day against the alien scourge attacking our planet? Find out more by watching the video below. Join us on our journey as we spoke with Aaron Fiskum and Allen T. Hickmon about their trophy winning Independence Day collaborative build. These exhibitors decided to do a LEGO build together to maximize their impact for an amazing display. Fans of the science fiction thriller movie Independence Day will delight at the sight of this display. The hive mother-ship is attacking a city and the human military is coming to the rescue. Will the city survive the assault or will the humans defeat the hive aliens? 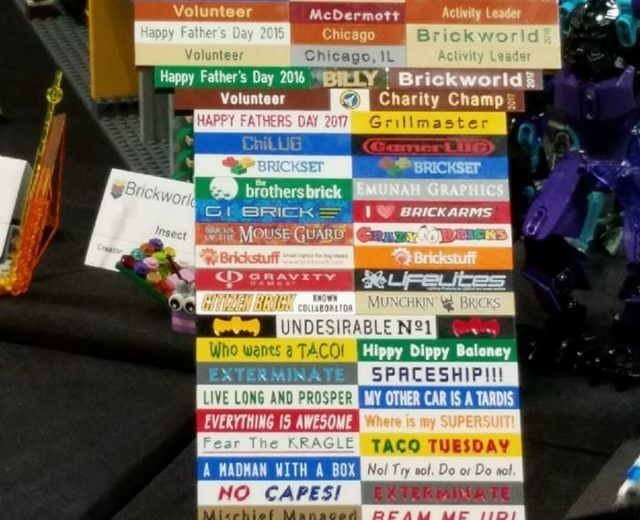 This masterpiece of LEGO construction and ingenuity was debuted at Brickworld Chicago in 2017. Brickworld allows exhibitors from all walks of life and demographics to compete against one another for the best displays. The exhibitors use this friendly competition as a way to step up their display and build games each show in order to delight all the attendees. 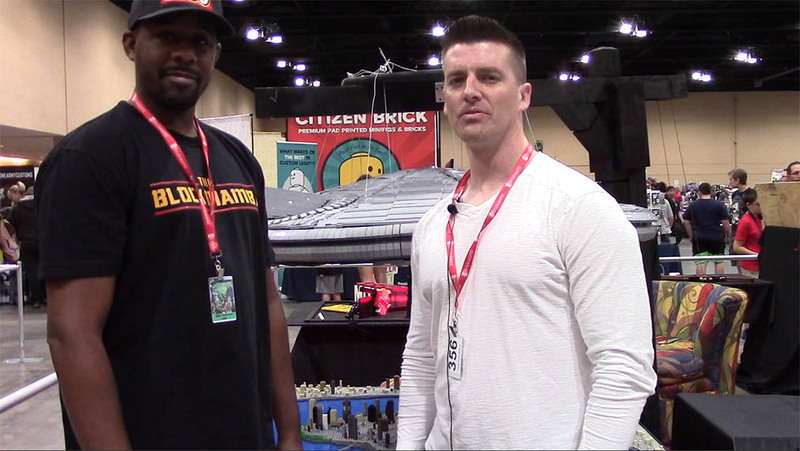 Every year, at each location Brickworld brings new exhibits. The works of Allen T. Hickmon can be found on his Instagram page. There you can keep up with his past, current, and future display builds. 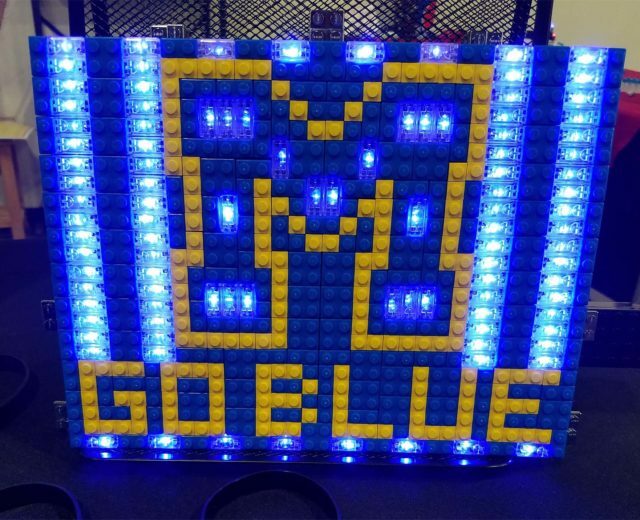 Allen teaches courses and does custom LEGO builds and you can find out more information on his website. Aaron Fiskum is another talented LEGO builder and he can be caught up with at his FLICKR account. Aaron shows off some amazing past builds and you can follow his progress there. For more information on exhibitors, displays, vendors, and where to the find the closest Brickworld: Visit Brickworld’s website at Brickworld.com. There you can learn about future events and purchase tickets. 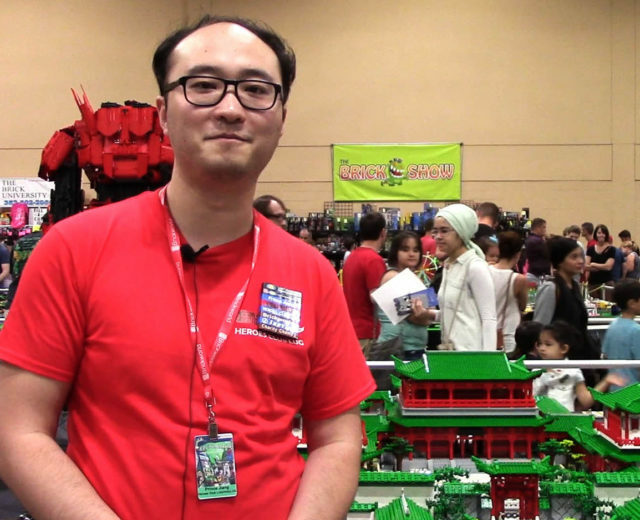 Brickworld is host to LEGO builders from all around the globe and features attendees from all walks of life. LEGO has created a medium in its toys that transcends cultural barriers and its only limits are your own imaginations.